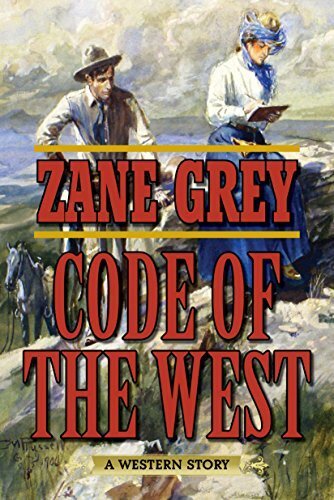 This is probably my second favorite Zane Grey. I loved the plot. I enjoyed the love story and the main characters got together. I always enjoy the characteristics Grey gives to the characters in his books. I really enjoy his vivid descriptions too. There were so many good scenes and funny parts in this book that made it a worth read.